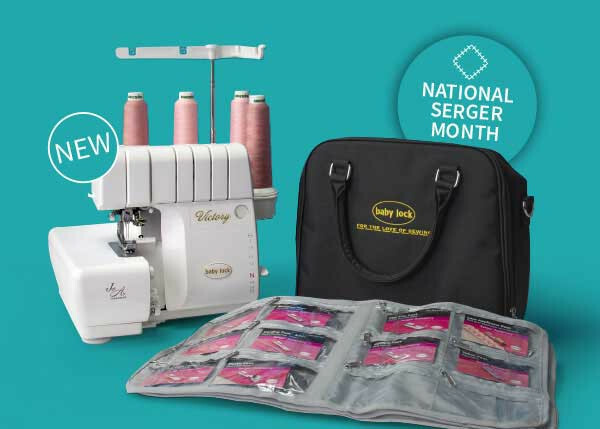 Come in a see the new Baby Lock Sergers! There are many options for your many needs. 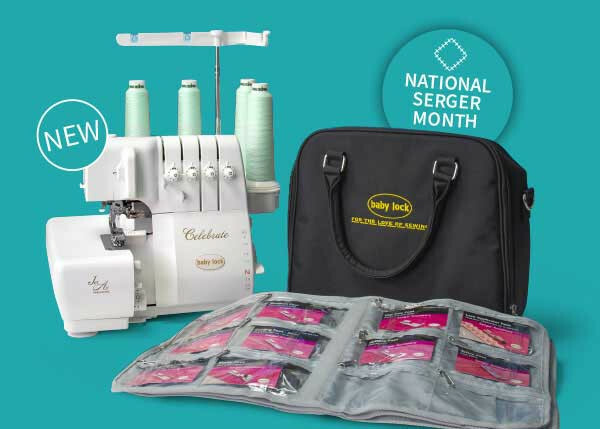 It is National Serger Month and we have great deals going on with all of these sergers! 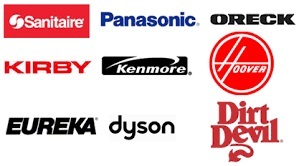 We are an authorized Riccar Vacuum Retailer and warranty service center. We have the complete line of Riccar uprights, handhelds, canisters and specialty vacuums for you to see and try out. Are you interested in trying out a new vacuum without being obligated to buy it? Come see Mike and receive a demo on a product that you can take home and try before you buy. We also now service all makes and models of Vacuums. 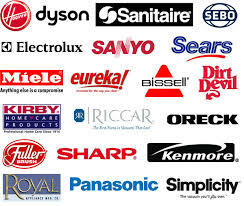 Sign up for our e-mail list and receive free service coupons. 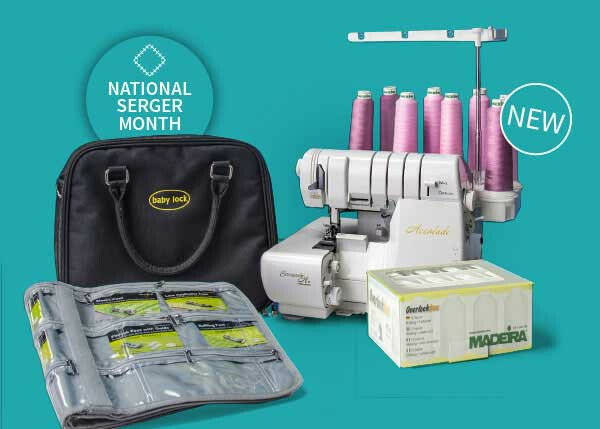 Ann Silva’s Sewing Center is your hometown source for high quality sewing machines and vacuum cleaners from innovative brands such as BERNINA, Baby Lock, and Miele. For your convenience, we have an onsite technician who is qualified to repair all sewing machine makes and models. 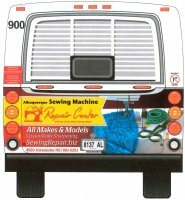 You'll also find an extensive selection of designer fabrics, sewing notions, parts, accessories, sewing cabinets, and embroidery software to make your sewing experience more productive and enjoyable. Have you seen our bus?! Check out our Facebook page and you can post it's location!